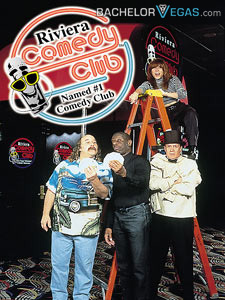 If you want comedy there is no better place to find it than the Riviera Comedy Club. This hot spot is the stomping grounds for some of the best comics in the nation. You would be shocked at the number of comics that visit the club to perform on a moments notice. Some notable names that have performed in the recent past include Kathleen Dunbar, Joey Kola, Don Learned, and Mike Vance. Larry Reeb, commonly known by stage name Uncle Lar, is another fan favorite of the Riviera. The club offers intimate seating for 350, so you may want to consider making regular or VIP reservations to get your spot ahead of time. With VIP passes you are offered entrance into the Syn City Nightclub, as well. You are not going to want to bring young children to this event because you never know what you will get with some of these wild comics on stage. The recommended age for guests is 12 years of age and older. 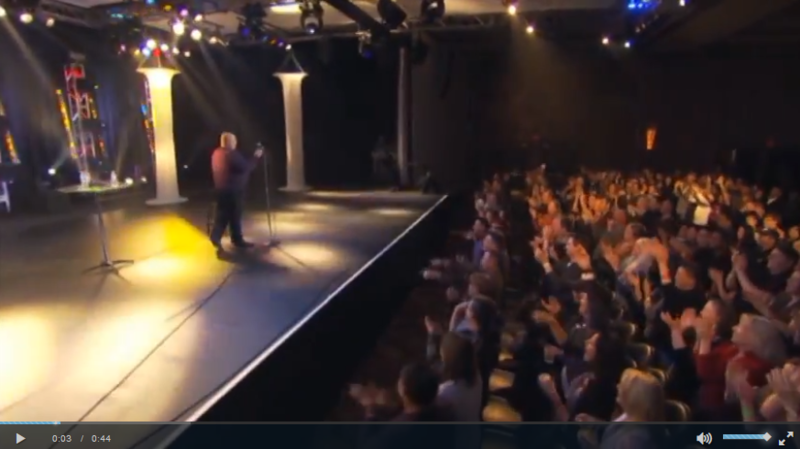 Seen the Riviera Comedy Club Show?